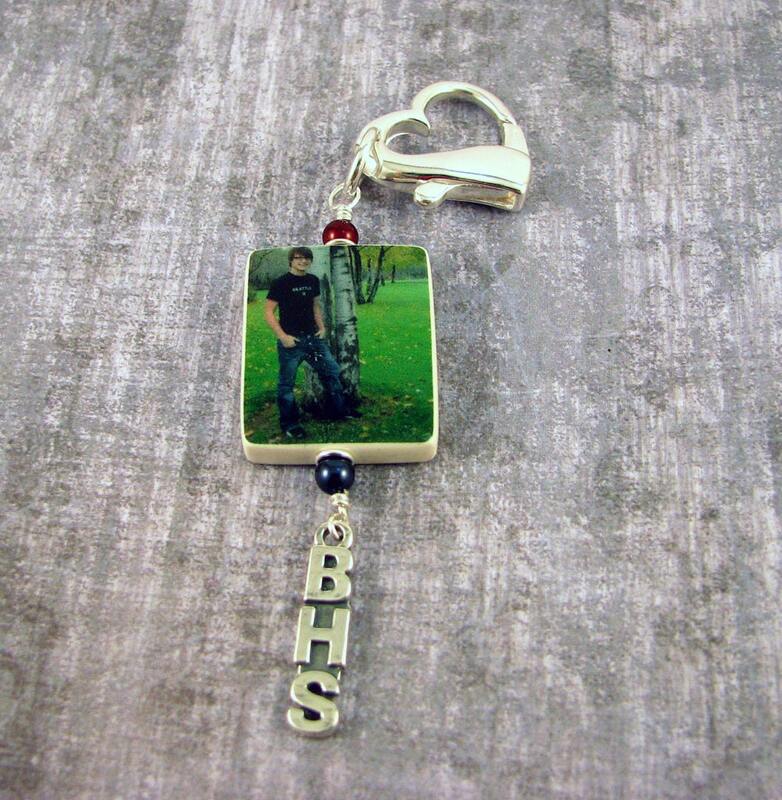 This is a custom Photo charm Zipper Pull that would make a great graduation gift. It can be hung from a book bag, or used as a ID tag for team jackets. This listing is for a large sterling silver heart clasp that attaches easily to a zipper or a book bag loop. 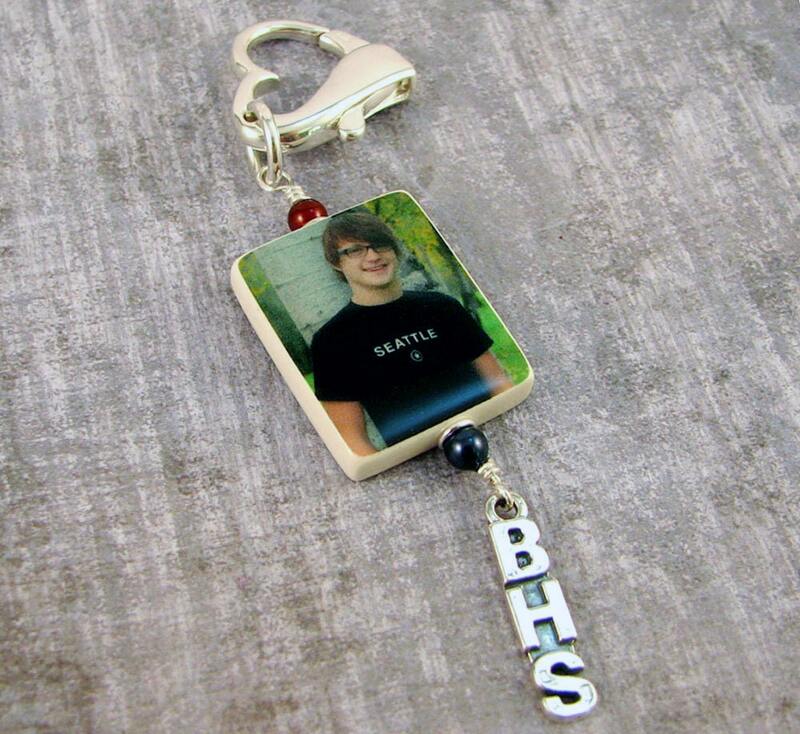 It holds a medium, two-sided clay photo tile that is up to 1" X 1" and a sterling silver school letter charm. 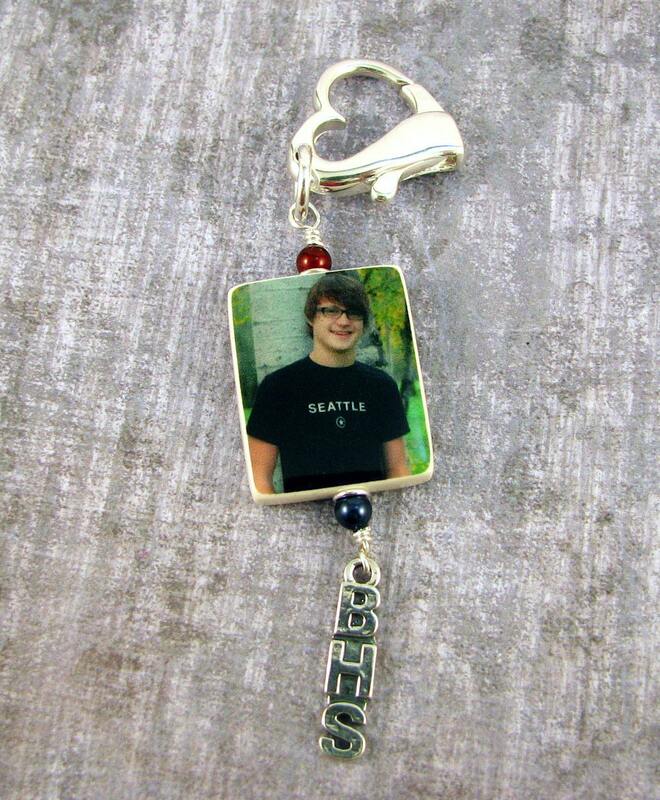 Order it with the school colors in Swarovski crystal pearls at the top and bottom of the photo tile or choose a pearl color that best matches your images. 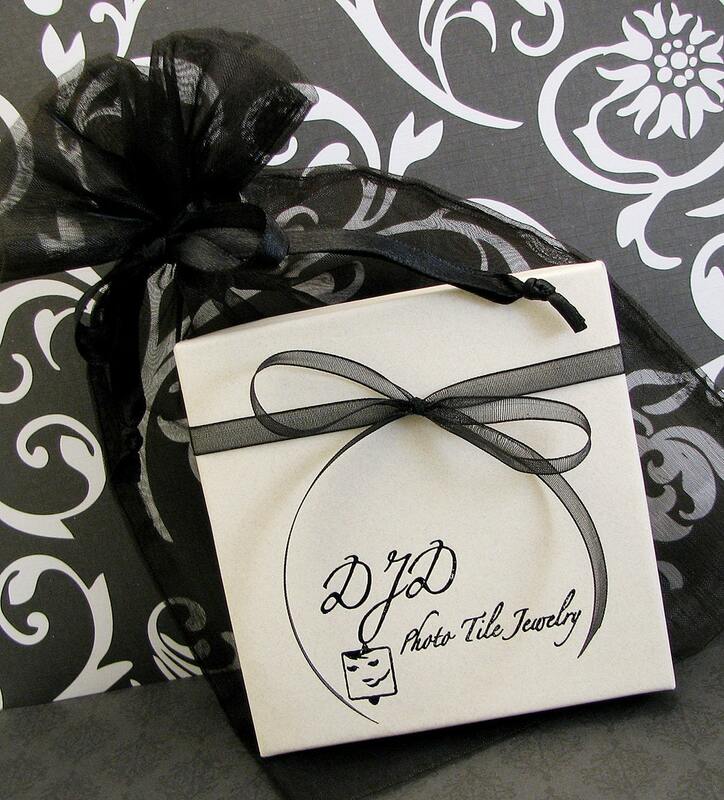 Just include their school letters and colors with your images. 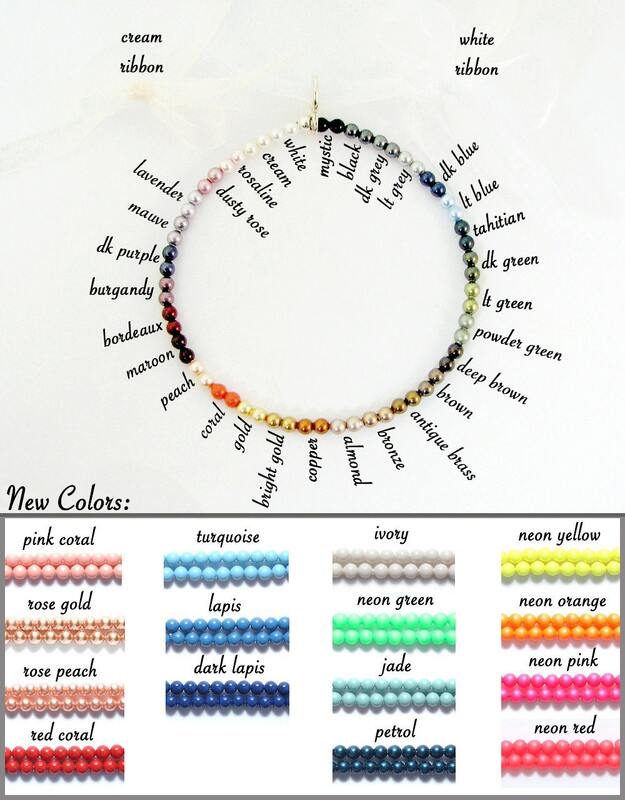 I have many pearl colors not shown.